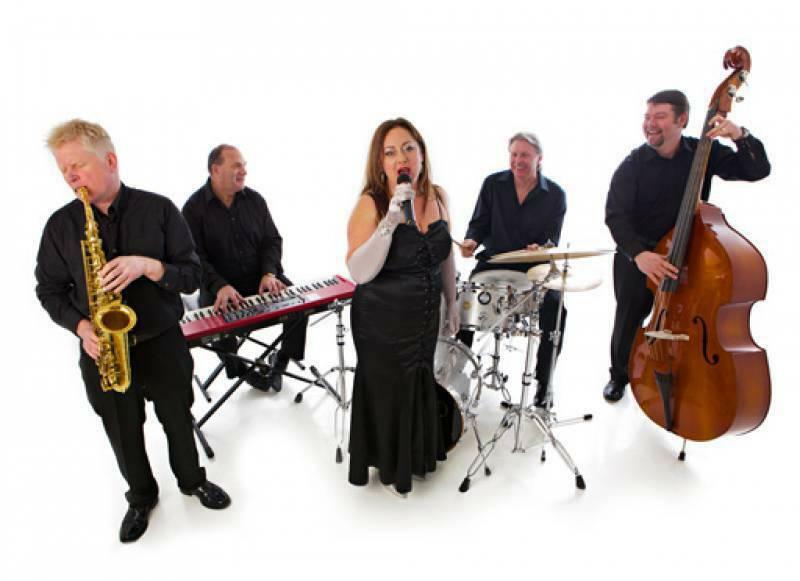 We are professional musicians who provide live Jazz Music for corporate and private venues throughout the south of England. 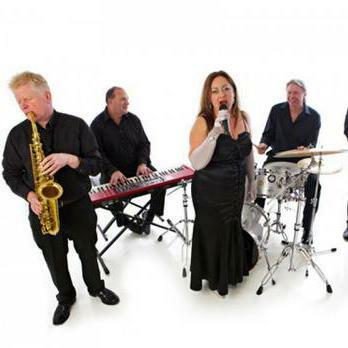 We can provide duos and band line ups which will be arranged both musically and practically to suit your specific venue and clientele requirements. 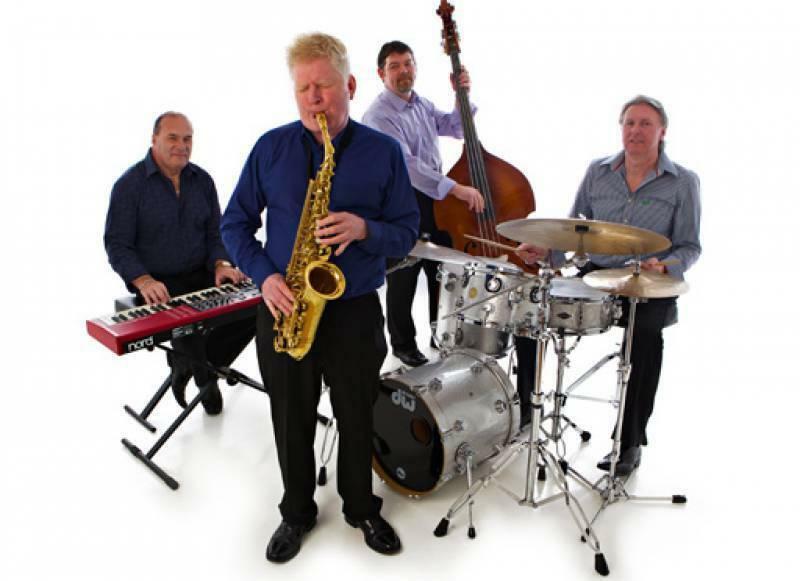 Comprised of some of the finest jazz musicians in the south, 'ChiJazz' will provide the basis for creating that wonderful evocative atmosphere that only jazz can inspire and all at affordable, realistic rates! Our clients have included Pizza Express, Loch Fyne, Café Rouge, Marriott Hotels, Vintage Inns, Lords Taverners, Bourne Leisure (Warners), Kenwood UK and numerous privately owned wine bars, clubs, hotels, event companies and restaurants. 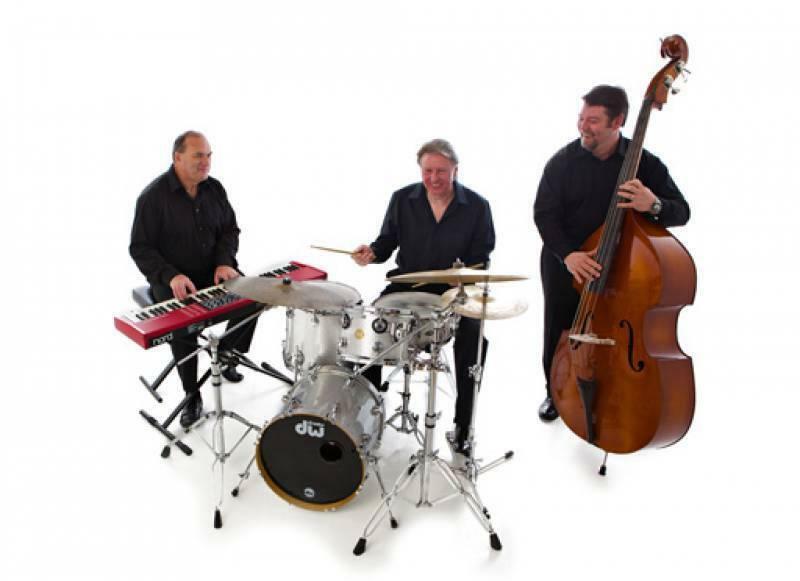 From a subtle, cool, dinner jazz trio that blends seamlessly into the background of the most intimate dining occasion to a hot, swinging, upbeat, new year celebration, 'ChiJazz' will enhance your event or dining experience to perfection. Thanks for coming out for the evening! Our wedding anniversary party went perfectly and the music was really flowing. We loved their eclectic variety of performances and were especially pleased with just how nice the performers were. The band really did well with presenting themselves and were more than happy to entertain everyone. Cash immediately following the performance or cheque/BACS payment in advance.